Please install and enable plg_jomsocial_NSrecipes_myrecipes. This plugin has basic settings. It is either a core application (available for all users) or not (installable from frontend). 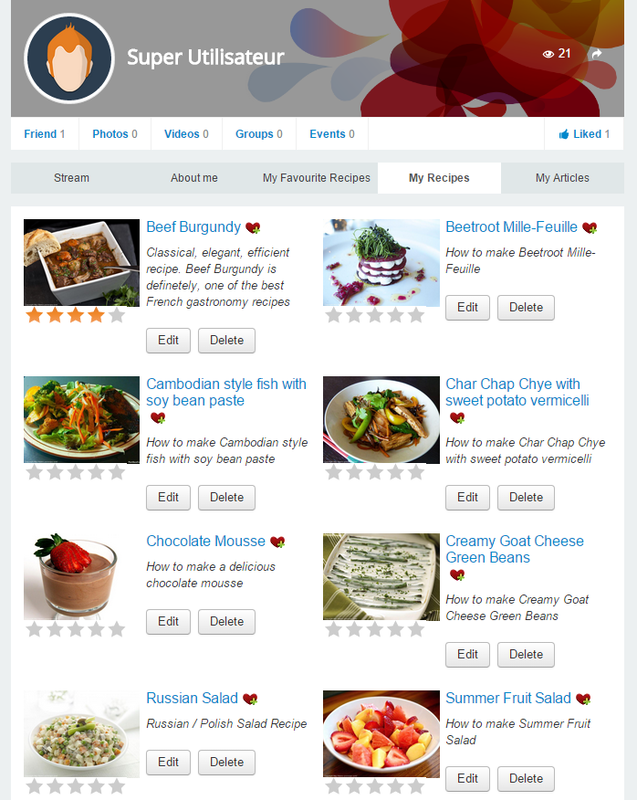 Get access to recipes created by the user in their JomSocial User Profile.